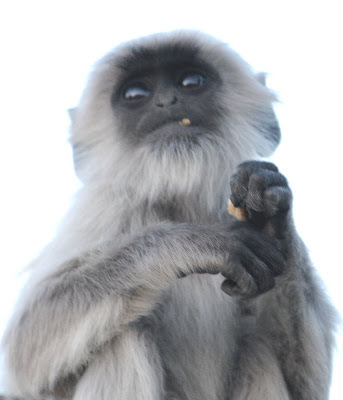 Wassup! 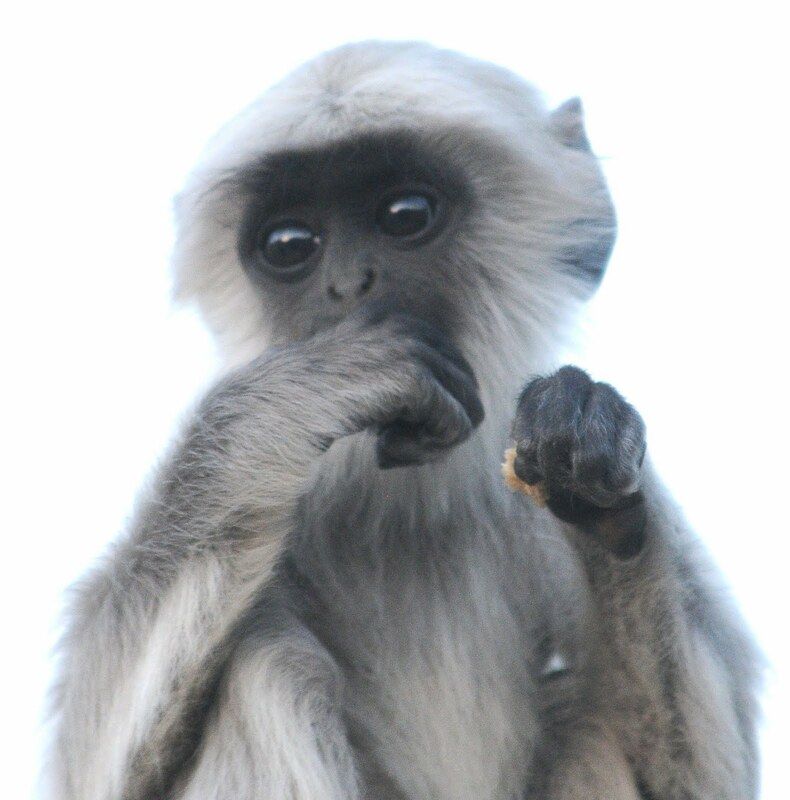 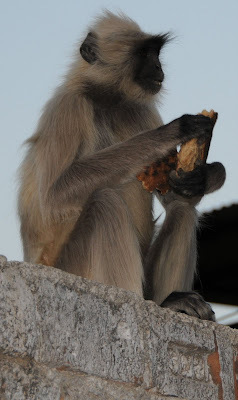 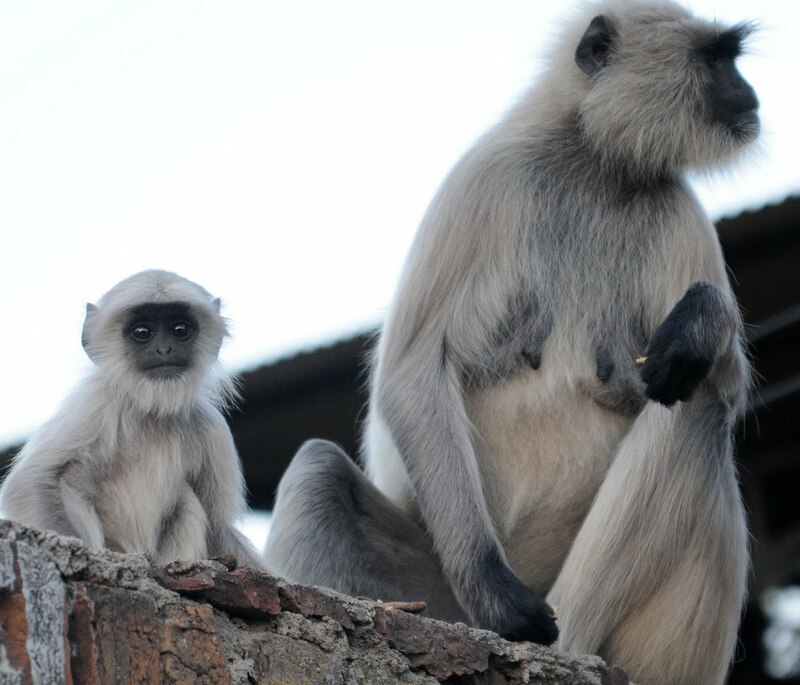 : Monkey business in India! 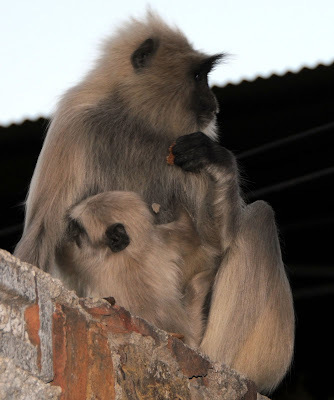 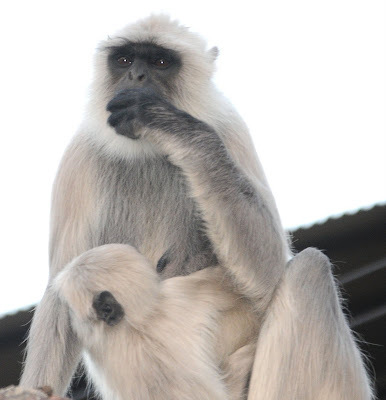 Here are some captivating monkeys just hanging out in Jaipur!